Whatever gift you have to share we can use you. If not now, maybe later. Looking for a way to help? Like attending the local auctions? 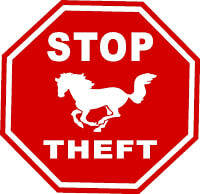 How about becoming a warrior for those horses that have been stolen from their owners? One person can make a difference! 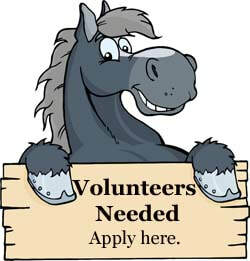 Fill out a volunteer application above to find out more.